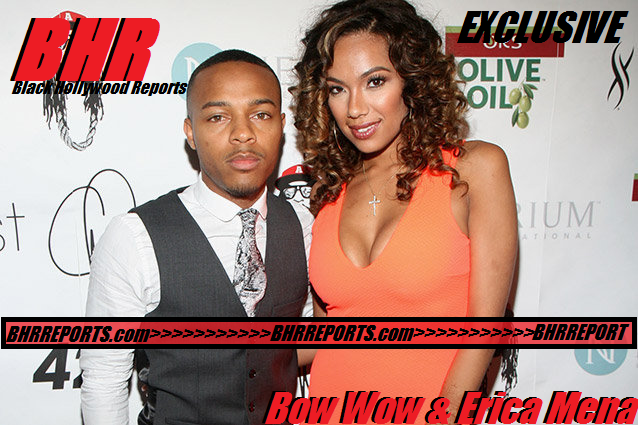 BHR Hollywood Reports........It was just a month ago that rumors began spreading that Erica Mena had left her “Love & Hip Hop” lover, Cyn Santana, for her “106 & Park” co-host, Bow Wow. 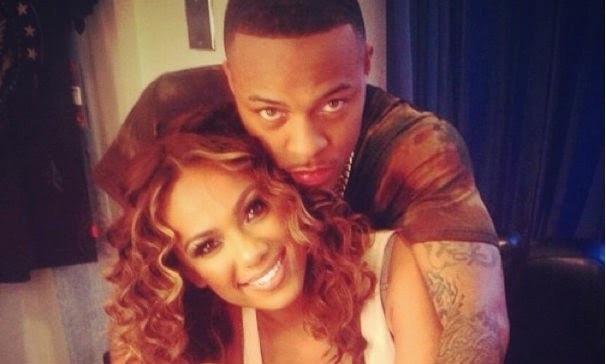 Now, it appears the rumors are true because Mena just announced that she and Bow Wow are engaged. Rumors about their engagement first began surfacing when the couple posted a photo. The reality TV star revealed the engagement during an interview with "This Is 50" at the BET Hip Hop Awards red carpet Saturday. 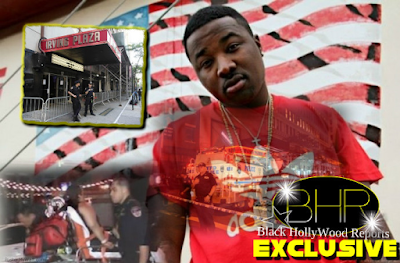 The reality star called into New York's Hot 97 FM to confirm the news Monday. "I still can't believe it's real," she said of their engagement. "I'm doing things different with this one. I'm protecting this one more than ever." For now, Mena is doing all the talking. "He's in L.A. He's shooting 'CSI' He's on set right now," she said about Bow Wow's whereabouts. While Bow Wow has remained silent about his upcoming nuptials, other celebs have sent words of congratulations.